The most recent global estimate of asthma suggests that as many as 334 million people around the world have asthma. 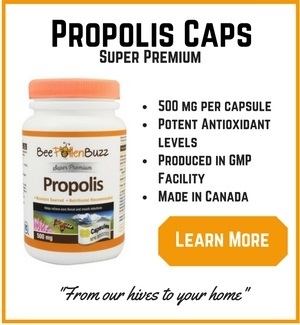 If you're one of them or have breathing problems, propolis is showing promise as an alternative treatment in studies. 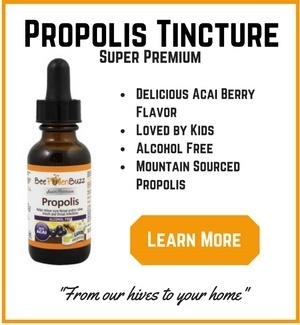 Scientists set out to study how a plant chemical synthesized from propolis called CAPE (which stands for 'caffeic acid phenethyl ester') effects cytokine (signaling molecules) secretion of peripheral blood mononuclear cells (PBMCs) in asthmatic children. That is a mouthful so what does all that mean? Cytokines are messengers between cells. They message the PBMC's to show up when needed. PBMC's are blood cells that are a critical component in the immune system to fight infection and adapt to intruders. The scientist's found that CAPE (the compound found in propolis) had significant immunoregulatory effects in the asthmatic children. 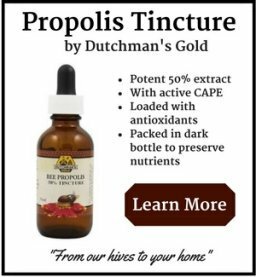 What this means is that propolis helped to modulate the immune system - it helped prevent the immune system from over-reacting, which is what leads to an asthma attack. 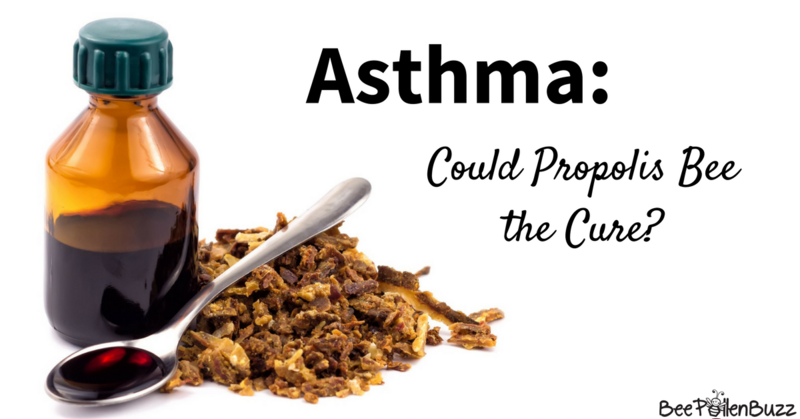 So is propolis worth a try if you suffer from asthma? It very well may be. 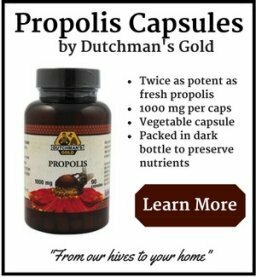 At the very least, you'll enjoy some of the many other benefits that propolis has to offer. Unfortunately the study didn't list the dose administered in the study so one would need to experiment personally. As always, start low and work up. 500 mg's is good safe dose to start with. Increase by 500 mg's a day until you get to 2 - 3 grams per day. Do this over several weeks if you tolerate it well. I would expect you to see your immune system begin to rebalance after several weeks of use.